Before history can be recorded, you need at least three things; people, stories and a system to write things down. As time marches on, clans become tribes that spawn languages that evolve into city-states, and then came the nations of the world. 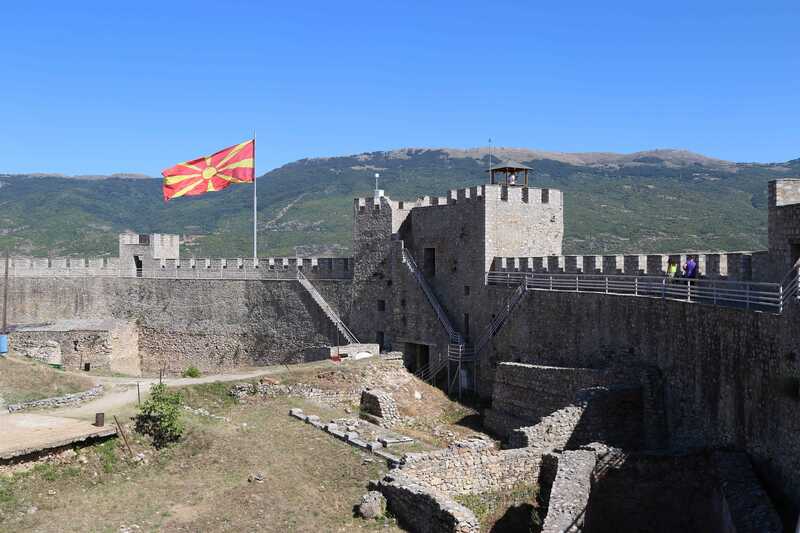 Macedonia may be a country with recently defined borders, but it is a region that has been inhabited as far back as Greek antiquity, and is its own fascinating story. 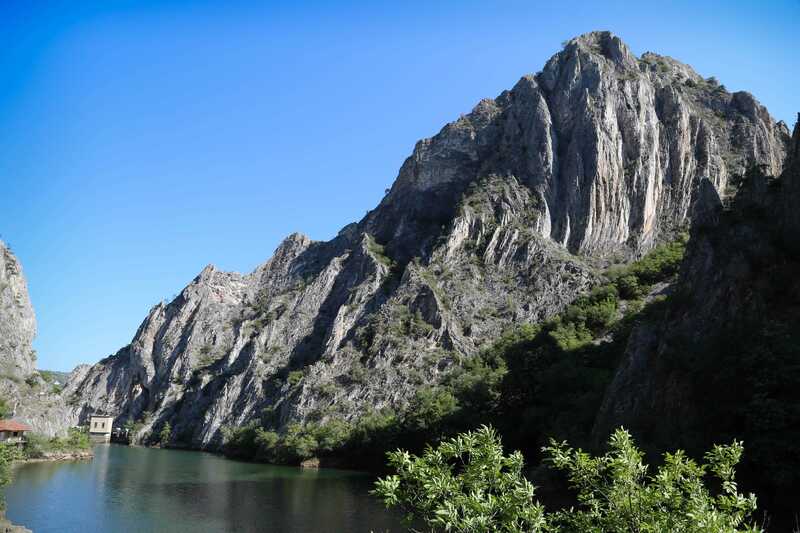 The northwest corner of Macedonia, about three miles from the Albanian border, is remote, rugged, wild, and mountainous, filled with lush forests, and dotted with small villages. 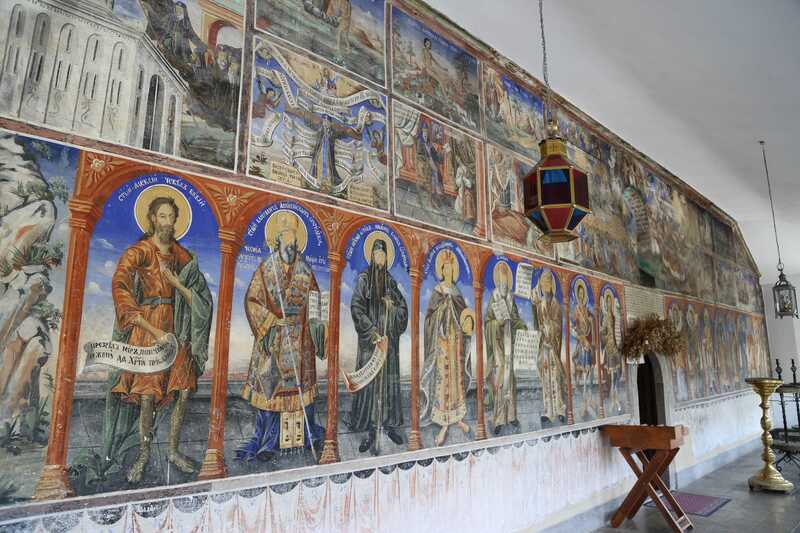 It is also the home of an enclave of dedicated Macedonian Orthodox monks who have been nurturing their faith for nearly 1,000 years while they struggle for identity and recognition.